The Painted Daisy is a bushy, long stemmed annual that produces plenty of colorful, painted-like daisies in the early summer! This variety blooms white, pink and red flowers that have yellow centers, and their long stems combine with fern-like foliage to make excellent bouquet presentations. 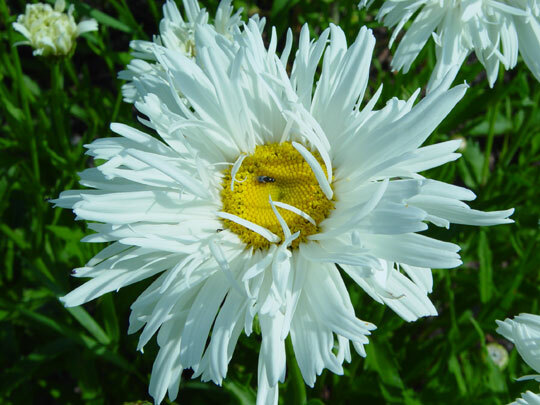 Commonly, daisies are thought of having the old-fashioned blooms of white petals with a yellow center, but daisies can grow in all shapes, sizes and colors. Before Planting: Daisies can be seeded directly into the garden, but if this is done, don’t expect blooms until the following spring. 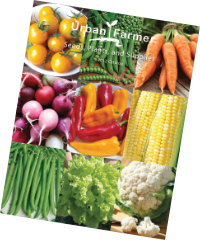 Planting: To plant the seeds, loosen the soil and plant seeds 1/8 inch deep. The seeds can be planted even when a light frost may still occur. Watering: Make sure daisies receive at least 1 inch of water per week. Fertilizer: Just prior to blooming, fertilize the Daisies with a fertilizer that is high in phosphorous, which will enhance the blooming period and produce better flowers. 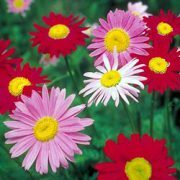 Days to Maturity: Daisies will bloom until fall. Harvesting: Wait for the flowers to dry out and, if harvesting the seeds, do not deadhead the blooms. Cut the flowers and hang them upside down to dry. Once the flowers have dried, crush the heads and remove the seeds. 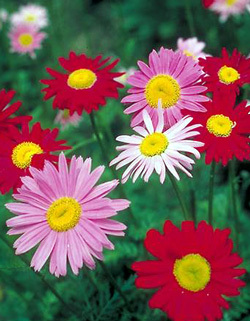 Tips: Once blooms finally fade, usually in mid-fall, cut the Daisies back to the ground. 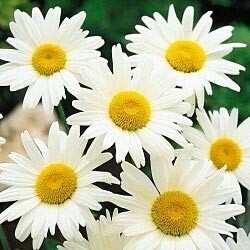 To prevent disease, do not overhead water the Daisies.